From very early on children demonstrate and recognize six basic emotions: sadness, joy, disgust, anger, surprise, and fear. However, children need a much bigger range of emotions in their tool box in order safely navigate the world. Appropriate actions and reactions require appropriate emotions. Wrong emotions illicit wrong choices. Use your words: Young children are frequently reminded to use their words. Be sure your children know the words. When a child experiences an emotion, identify the emotion with one or two emotion words used in full sentences. Our brains use emotions to link to new learning so this is a great teaching technique. Don’t prevent the emotion: As adults we can often see an emotionally charged situation before it happens. Resist the temptation to prevent these events. Let children feel sad, frustrated, confused, or hurt. These experiences are a part of life and learning how to survive them is an important skill. Find emotions: Look for emotions in the world around you. 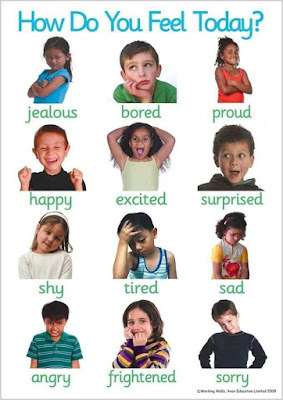 Help your child to connect emotion words to the actions of others. This works especially well when you a reading a story, telling a story from your childhood, or reading a Bible story. 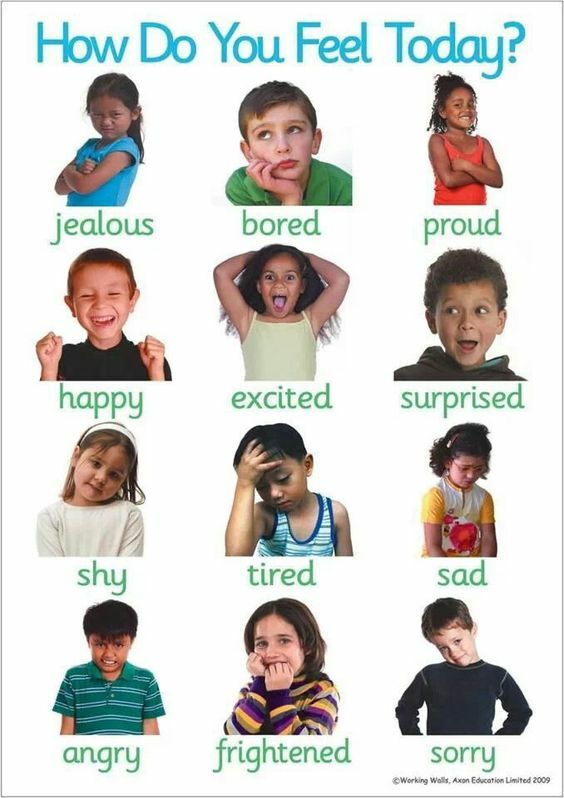 This helps children to see emotions in different contexts. Turn off the virtual emotions: Young children do not learn emotions from screens and for older children too much screen time eats into time they could be spending with real people. While there is no need to ban TV, computer, or game use, for most of us the time spent on these activities could be cut back. God has blessed our world with many fascinating technologies. However, it is good to remember that He created us to be in fellowship with each other. That means we live, work, play, and worship together. When you put people together you get emotions – good and bad. Let God help you to teach your child to use those emotions for good. Here is a Mind/Shift article on this topic.